is honored on Panel 4W, Line 96 of the Vietnam Veterans Memorial. 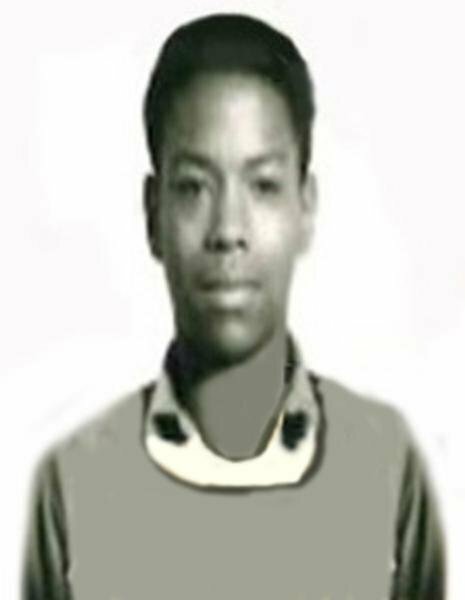 Specialist Four Robert Lee, Served with the Headquarters and Headquarters Battery, 1st Battalion, 83rd Artillery Regiment, 108th Artillery Group, Twenty-Fourth Corps, United States Army Vietnam. Burial Information for this Vietnam Veteran. Robert was part of the 1st Battalion 83rd Artillery in Vietnam and will be remembered always by his 1/83rd Family. Rest in Peace Brother.